Are You Ready For Atari's Retro Comeback? Atari is returning to the gaming industry 40 years after it first launched its iconic console system that generations of gamers loved. The retro game company first teased the public, hinting at the console last week to coincide with the annual E3 event. 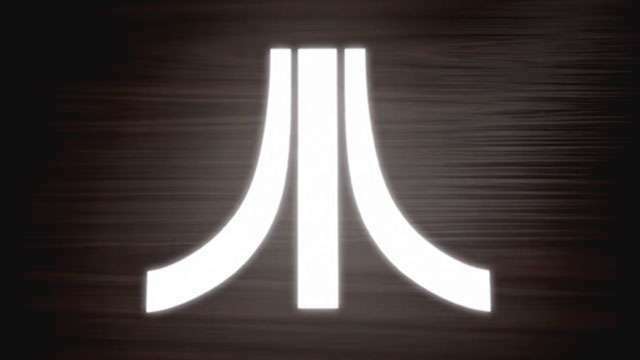 Atari CEO Fred Chesnais told GamesBeat during E3 that they were indeed back in the hardware business. 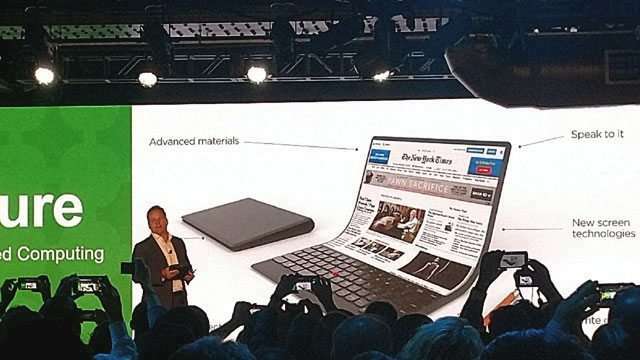 He added that their new product would be based on PC technology, but refused to reveal other details about their product. Based on this sneak peek, we could say that Atari’s console is called the Ataribox, which has been “years in the making.” It also appears to have a unique wood grain design that gives the product a premium finish. This ad doesn’t clarify whether the console will exclusively play retro games, which the company is known for, or if it will instead cater to the modern games of today. In case they go for the former, we have some classic Atari games in mind that we would like to play once the new Ataribox is available for purchase. This retro game is straight up simple. It’s just like table tennis, or should we say it’s the equivalent of playing ping pong on a video game console. Back in the day, airplane shooters were a big thing, especially in retro consoles and arcades. You get to fly around horizontally, shooting enemy tanks and planes while picking up power-ups and avoiding enemy fire altogether. Now this is one of the earliest versions of platform games, which reminds us a lot of popular titles in the genre, say a certain plumber by the name of Super Mario. The concept is pretty much the same. You walk towards the goal while jumping platforms and avoiding obstacles to reach it in one piece. Are you a tank guy? How about a gamer who loves some PVP action every now and then? If you said yes to both then you’ll dig Combat on the Atari. It’s basically a PVP game involving tanks and you need to navigate your way through the labyrinth of walls to get a clean shot at your foe. You’re a smiley shaped head trapped in a labyrinth with ghosts that would render you digitally dead the moment they touch you. The only way to finish a level is by munching up all those dots spread across the stage. At first look it might seem like a simple game but it’s actually pretty difficult. This game is arguably Atari’s most popular title. Your dad probably played it and so did your mom. We’re pretty sure your granddad and all of his friends had lots of fun with this game, too. So with Space Invaders, you’re basically some kind of tank that shoots at hordes of alien spaceships that also fire back at you. You just have to kill them all to advance to the next level. The thing is, it gets more challenging the longer you take to shoot them down. Oh, and you get a special bonus for destroying that alien saucer that’s always passing by at the top of the screen.